What would it be like if a novel told the same story simultaneously in two versions with different sets of characters in different settings but with only somewhat different plots? 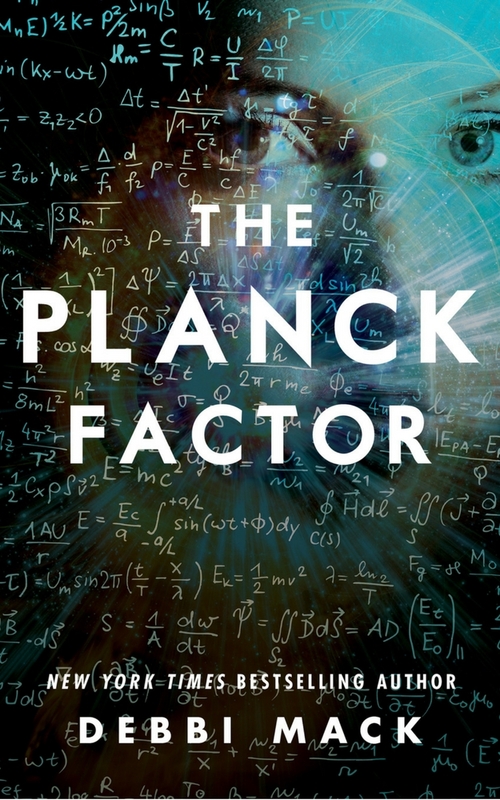 The Planck Factor answers this question—with an additional twist on this concept that is only revealed at the end. This unconventional approach makes the novel more interesting than the typical adventure story. Since the novel is about a character writing a novel about a character who is writing a novel, another interesting feature is that the novelist(s) sometimes discuss their own creative process and, in doing so, make critical comments about the very writing that we are reading. The story, in fact, introduces the phenomenological question of who is actually speaking to us as we read a book. The central characters, Jessica and Alexia, are clever and daring without being unrealistically heroic. Their actions, for the most part, are believable. The prose is straightforward and polished. This is overall a very enjoyable book.